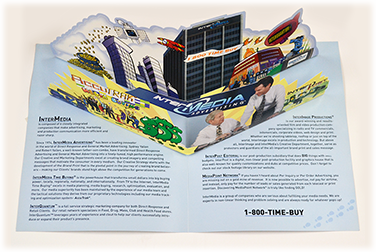 Die cutting gives your postcards, brochures and other collateral a unique shape and appearance that attracts attention and entices your audience to take a closer look. With virtually any shape possible, choose from our wide selection of stock dies or let us create a custom die cut that matches your vision and fits your budget. 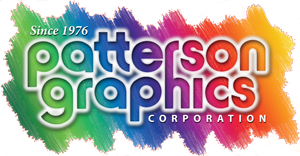 Call Patterson Graphics today and find out how die cutting will make your message stand out.